It's a foregone conclusion that all the good website names are taken. Company names, too. 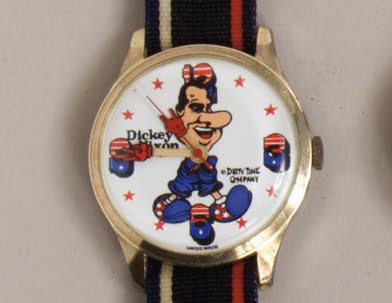 Imagine a blue-stater wearing a Nixon watch. 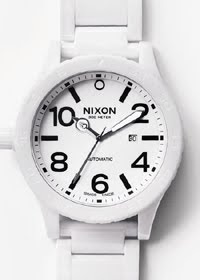 OK, so they're fashionable, clean lines, all that watch-talk. But NIXON? Advertising department do any research? Yes, the Tricky Dicky Ticky.